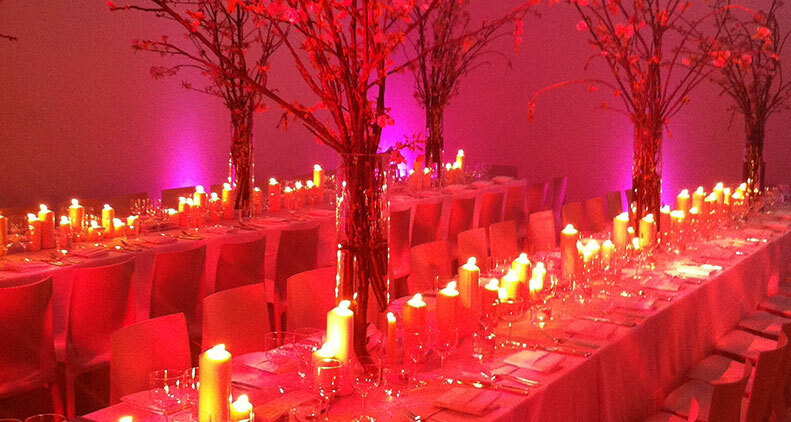 Sonal J. Shah Event Consultants, LLC: Museums For Your Event! Museums aren't just for class trips, it can be a great space to say your "I dos"! New York City has an abundance of beautiful hotel ballrooms, but the real hidden gems are the city's museums; offering a unique space in the heart of the big apple. The vast atriums and hallways can accommodate hundreds of guests to comfortably dine and dance the night away. And best of all, you and your guests enjoy private access to their collections for your special day!